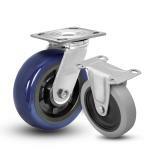 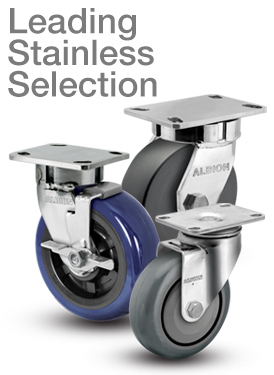 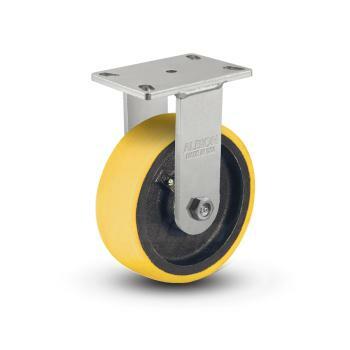 Top Plate casters represent the most common caster fastening available. 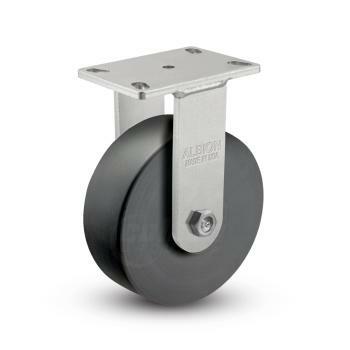 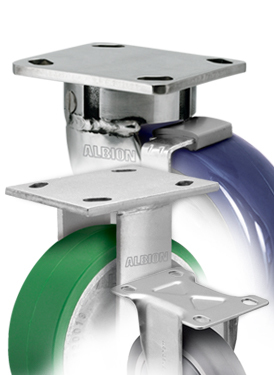 These casters, both rigid and swivel, are attached by bolting the top plate to the product. 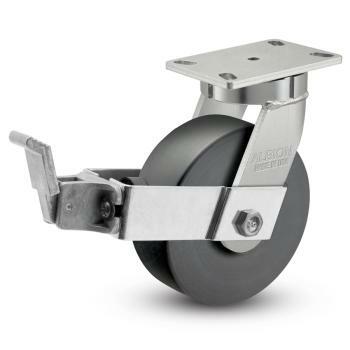 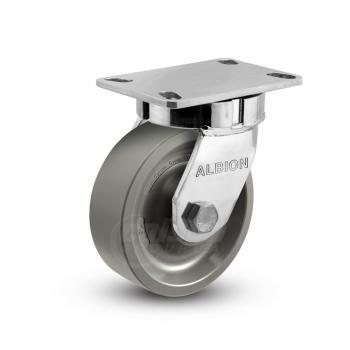 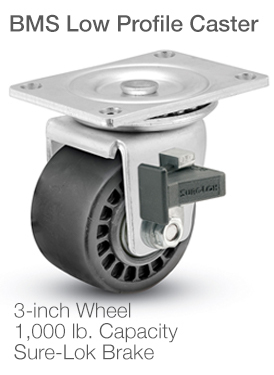 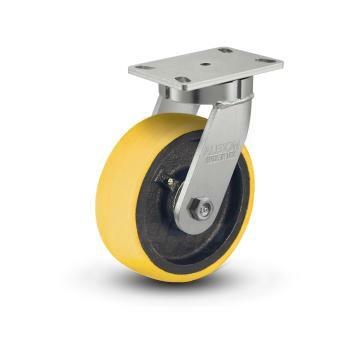 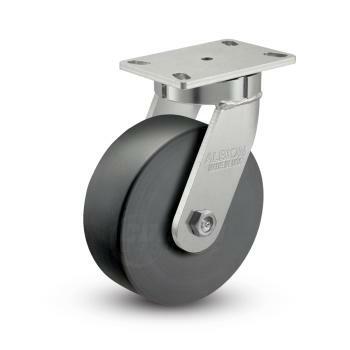 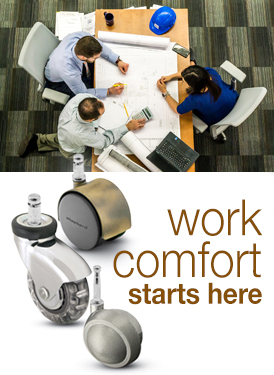 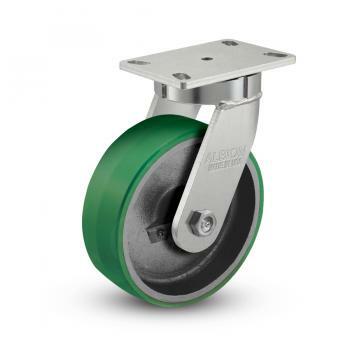 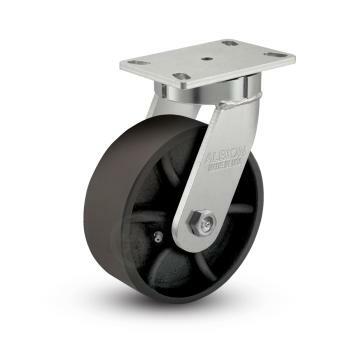 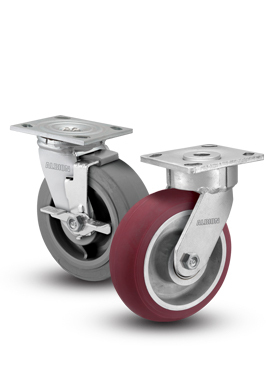 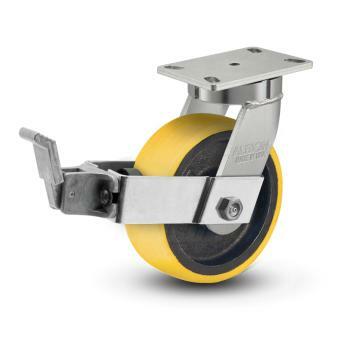 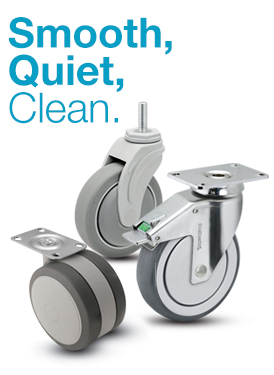 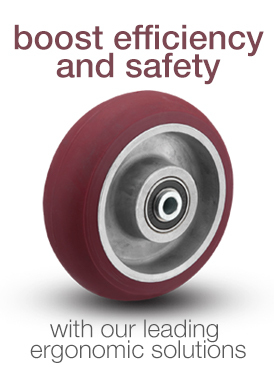 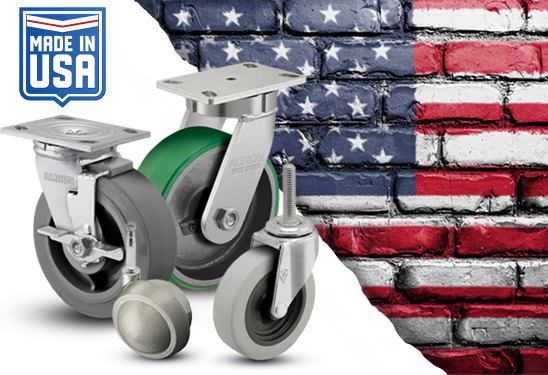 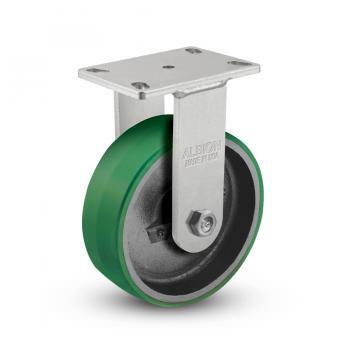 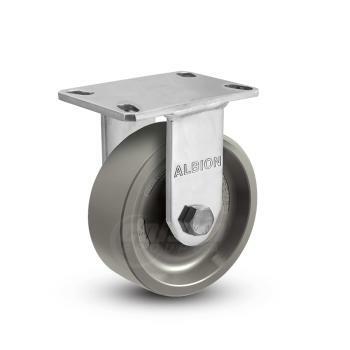 Top plate casters are available in a wide variety of options, including light-duty to heavy-duty, in various wheel diameters and tread widths, standard kingpin construction or kingpinless, and more. 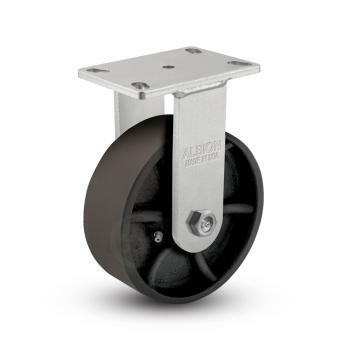 Looking to replace a broken caster? 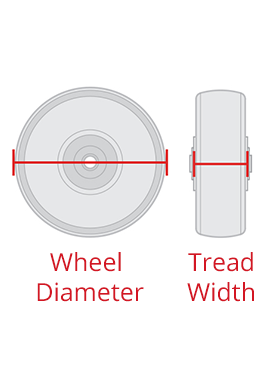 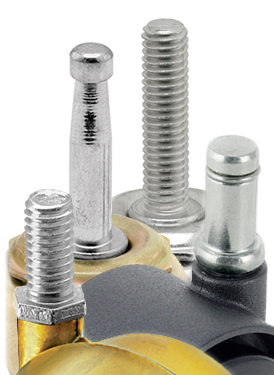 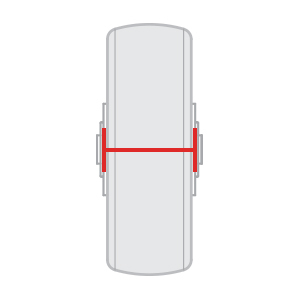 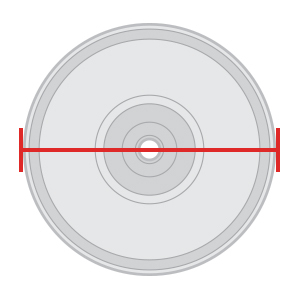 Make sure to measure the top plate, and filter by "Fastening Size" to better find a top plate that matches your existing caster.